When you need a reliable way to highlight important information don't go without these beautiful full size highlighters with soft and comfortable rubber grip! 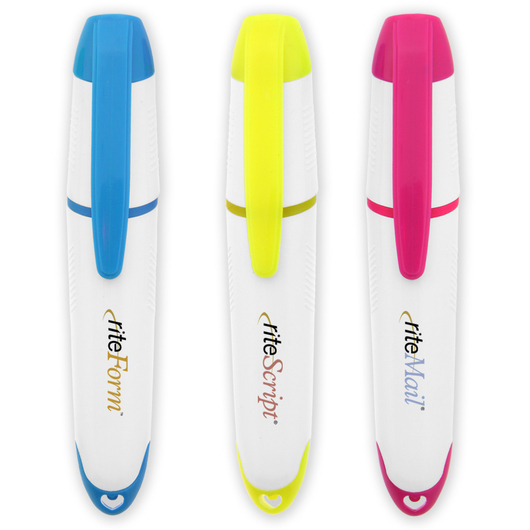 Draw attention to important information in notes, text and documents with amazing full size highlighters. 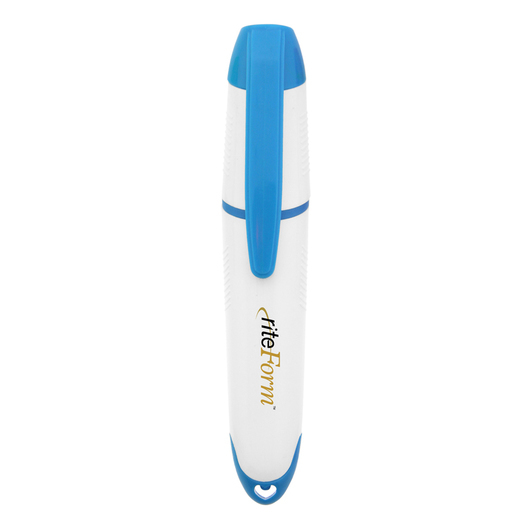 The come with a soft rubber grip, pocket clip and removable cap. Made from high quality rubber for an excellent grip and texture. 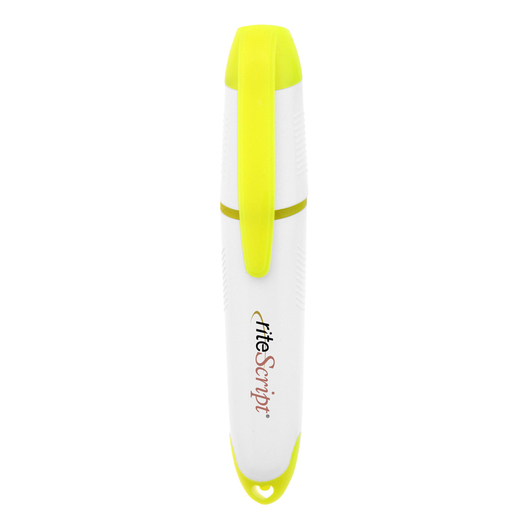 The design allows them to fit into your backpack or pocket.